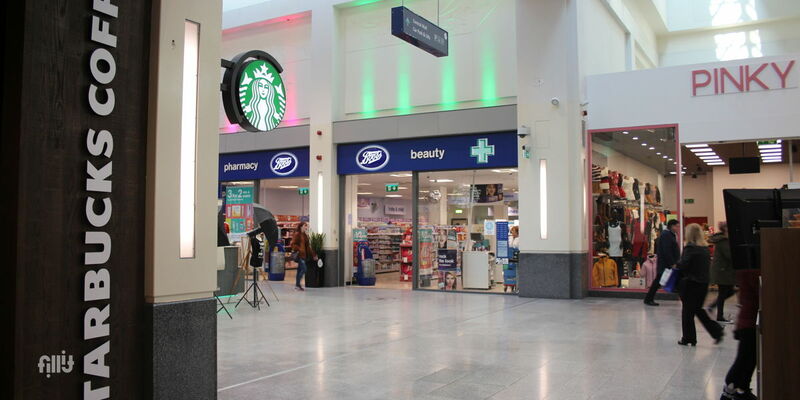 Prime space located close to Central Square of the Ilac Centre close to the Library, Boots and Starbucks. 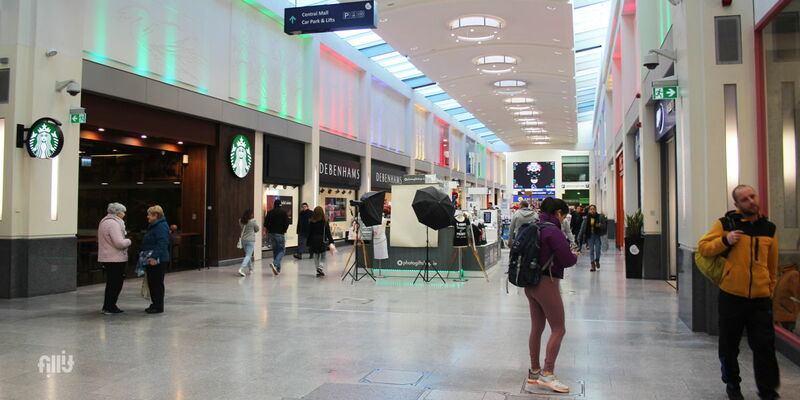 The space attracts footfall from many mall entrance points. 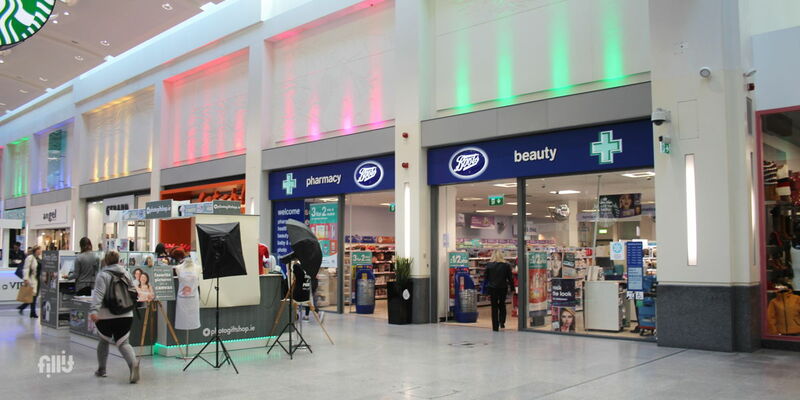 The centre is a walkway from Henry Street to Moore Street, and this space is perfect for a brand activation or pop up. 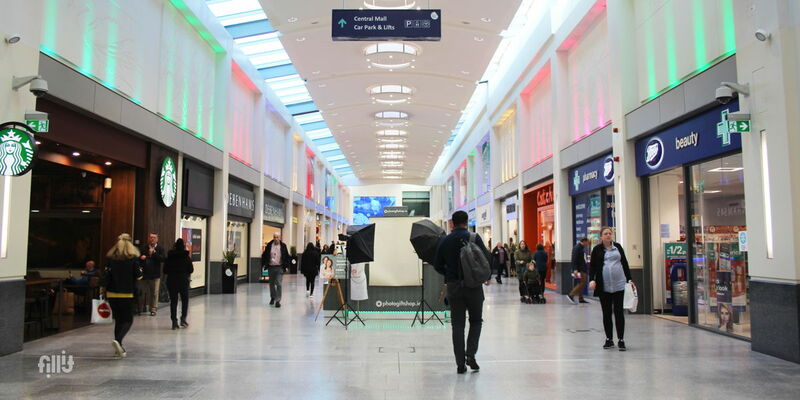 Set up prior to Centre Opening at 9.00am and dismantle to occur after 6.30pm. Stand must be kept neat and tidy at all times. All standing must be approved by Centre Management prior to set up. The sale of products already on sale in stores in the Ilac Centre is not permitted.